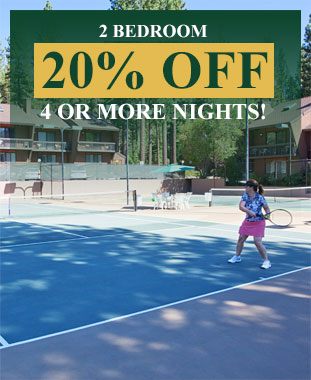 Located in Incline Village on the northeast side of beautiful Lake Tahoe, Club Tahoe Resort offers an appealing combination of magnificent scenery, local attractions, and on-site amenities. Locally, enjoy a variety of water activities, winter sports and world-class golf, or you can try your luck at one of the nearby casinos. For those who simply want to relax, take a walk on the beach and enjoy the beautiful scenery of Lake Tahoe. everyday life, visit Club Tahoe Resort.